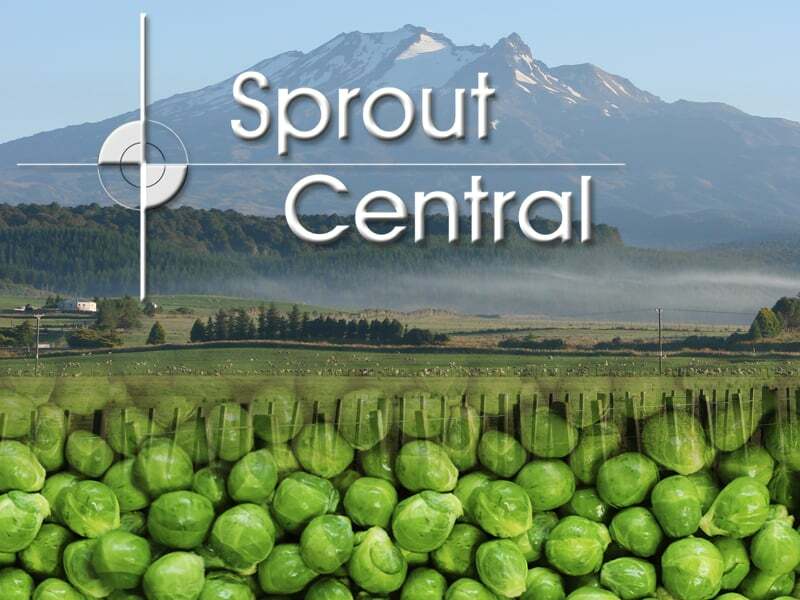 The directors of Sprout Central Ltd (Murray and Marcia Taylor) have been growing Brussels sprouts in the rich volcanic soils of Mt Ruapehu in New Zealand since 1988. 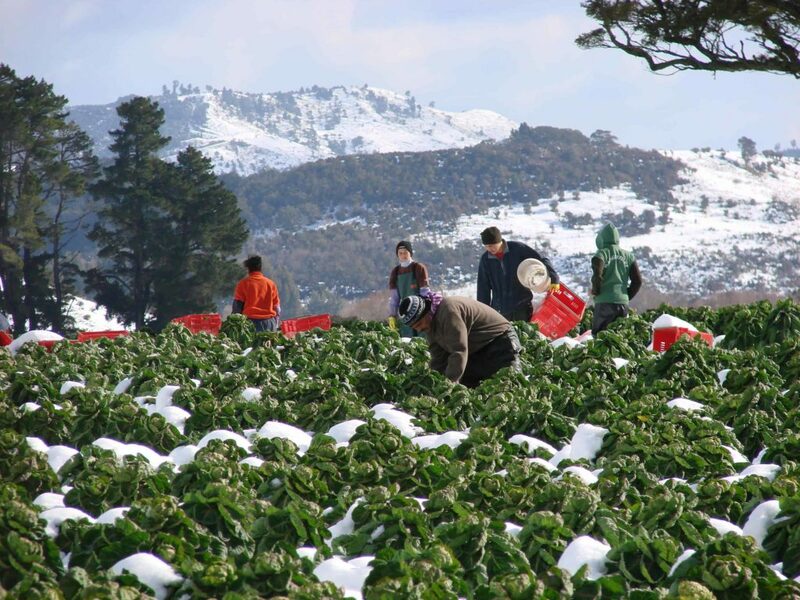 Originally supplying only a few local retailers, we have grown steadily to become one of the strongest Brussels sprouts suppliers in New Zealand and now want to take our product to the world market. where we practice sustainable growing methods to insure the best possible future for our natural environment. We at Sprout Central Ltd intend to supply our valued customers with safe, healthy and hygienic produce at all times. 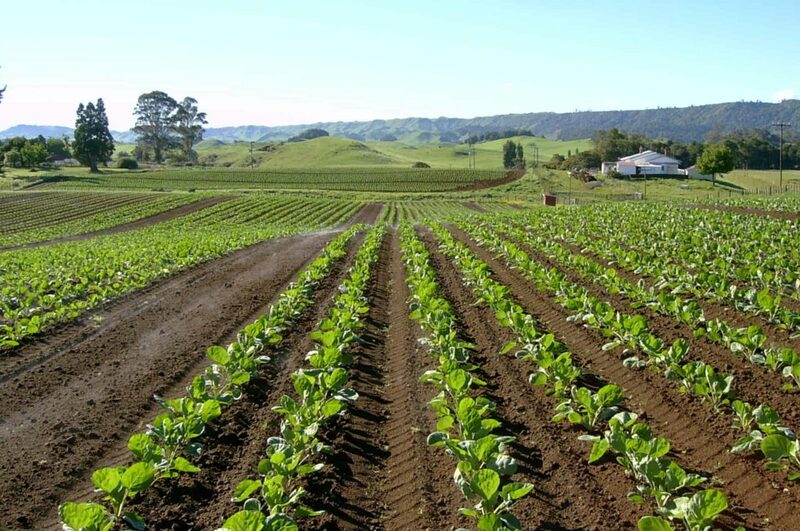 In New Zealand we have an assurance programme, known as New Zealand GAP, which provides a traceable, accountable system from crop to customer. GAP stands for Good Agriculture Practise. This ensures that the best practices have been employed in the production, packaging and distribution of your Brussel Sprouts. 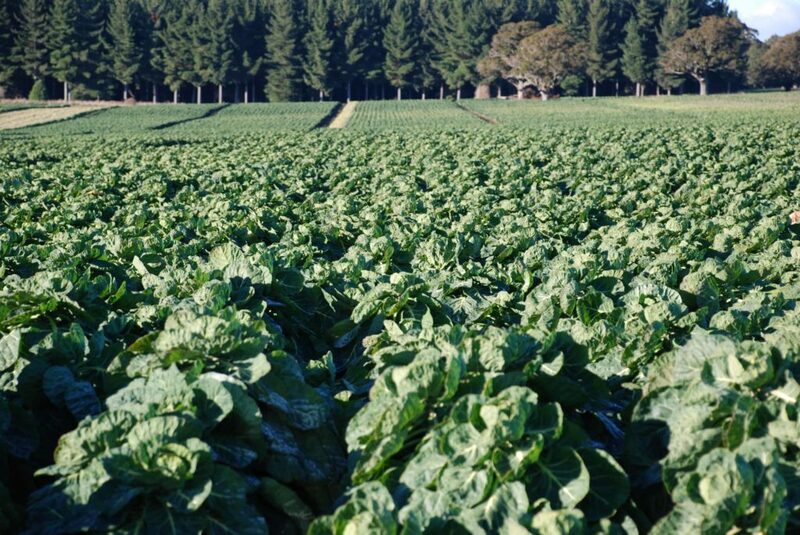 By meeting the standards required under NZGAP, we are able to demonstrate to our customers that our product are of a high quality, they are produced in a sustainable manner, and are safe to eat. In a nutshell, it means you can buy our produce with confidence.